Well pleased to have a chat with Carl Spaul Folk Union Presenter from Chelmsford Community Radio. 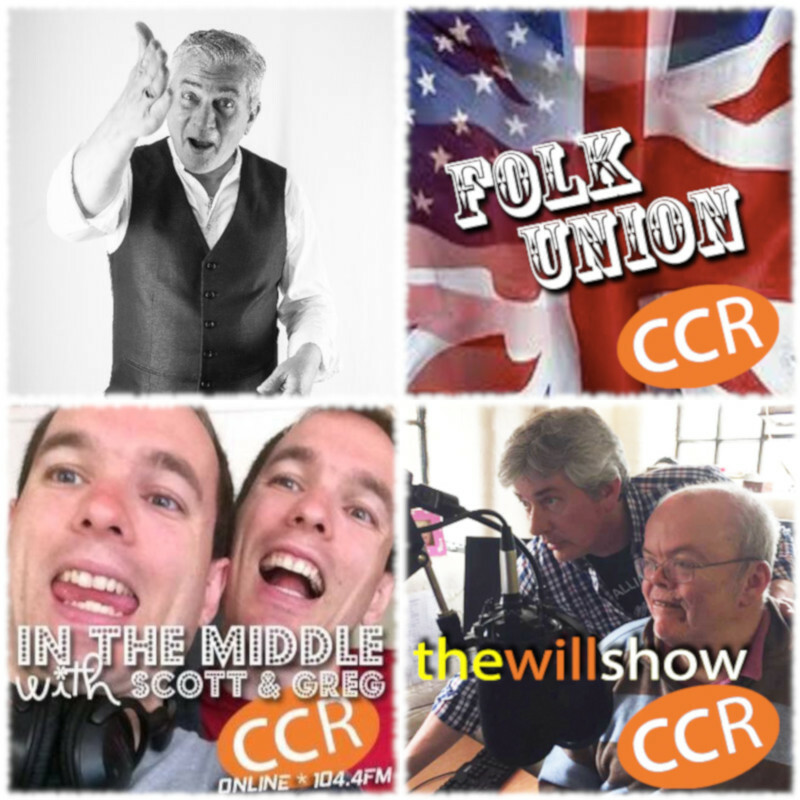 Carl presents the Folk Union show on Friday evenings from 11pm and gets involved with loads more at CCR and kindly took time out to drop by for a chat via Skype. Random as we like over time, the opportunity to have a chat with people who do what they do happens. 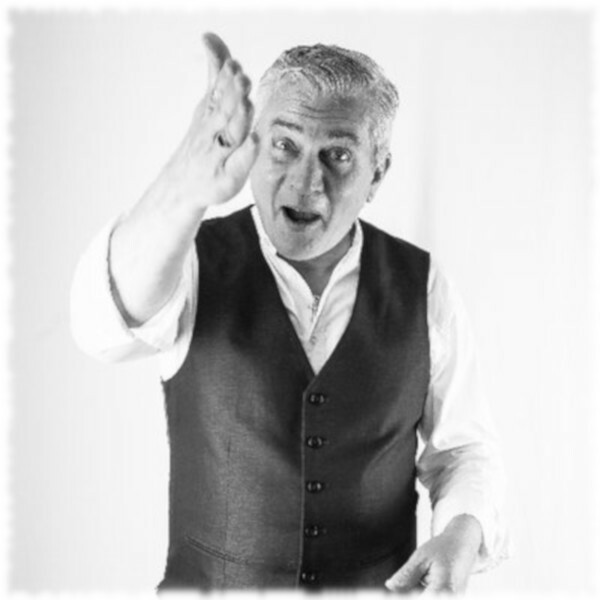 It was a pleasure to have a chat with Carl Spaul the other day, having listened to his Folk Union show that he presents on a Friday evening on Chelmsford Community Radio more than a few times. Sometimes life gets in the way with the odd technical glitch and overcoming my own nerves, or negative thoughts in my head is often the hardest thing to do rather than creating whatever it is we do with the boys. During our conversation, Carl let us know how he got involved with Chelmsford Community Radio through his day job as a support worker, working with people with disabilities. Listening to Carl chat about how he is involved with a number of shows at Chelmsford Community Radio. Scott & Gregg In the Middle and Will On Saturdays blew my mind. Really inspirational to listen to someone with masses amount of enthusiasm and drive helping people to do what they want is something that never ceases to put a smile on my face. Who knows maybe sometime in the future we’ll drop by via Skype and have another random chat with Carl as he is in the process of setting up a new www space for himself. If you happen to be a choon creator and want to share your music and are looking for people to have a listen to your stuff and maybe get played on Chelmsford Community Radio, why not get in touch with Carl (folkunion66 @ gmail.com) and see what happens.